Updated March 5 - Added Steve Anderson's Print and corrected the web address for Kayla Woodside. 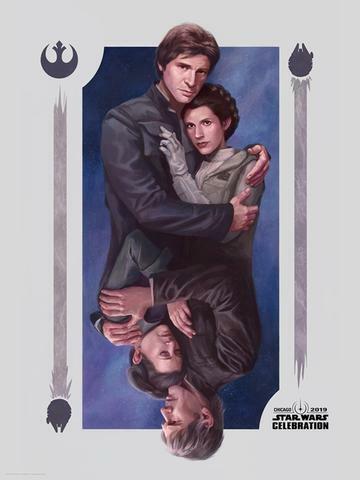 One of the more confusing aspects of the upcoming Star Wars Celebration Chicago is the Art Show, and all the exclusive art prints available to attendees of the convention. Here we'll try to lay it out for you. Acme Archives is the company handling the Celebration Art Show. Acme, you may recall, has a long history of producing and selling Star Wars art including a popular line of Character Keys, very nice TechPlates, and some great artwork by artists like Christian Slade, Christian Waggoner, Brian Miller, and many others. But the first point of confusion: while Acme's website is AcmeArchivesDirect.com most of their sales take place on the Dark Ink site at DarkInkArt.com. 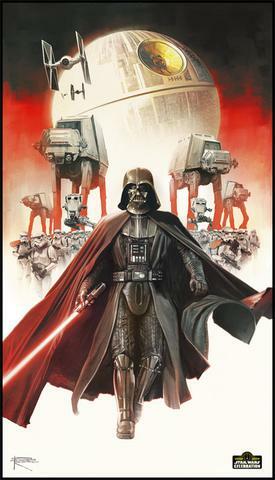 On the DarkInkArt.com site is where attendees of Celebration Chicago can pre-order art prints starting tomorrow, Feb 27th, at noon PT. Pre-orders end March 15th at noon PT. 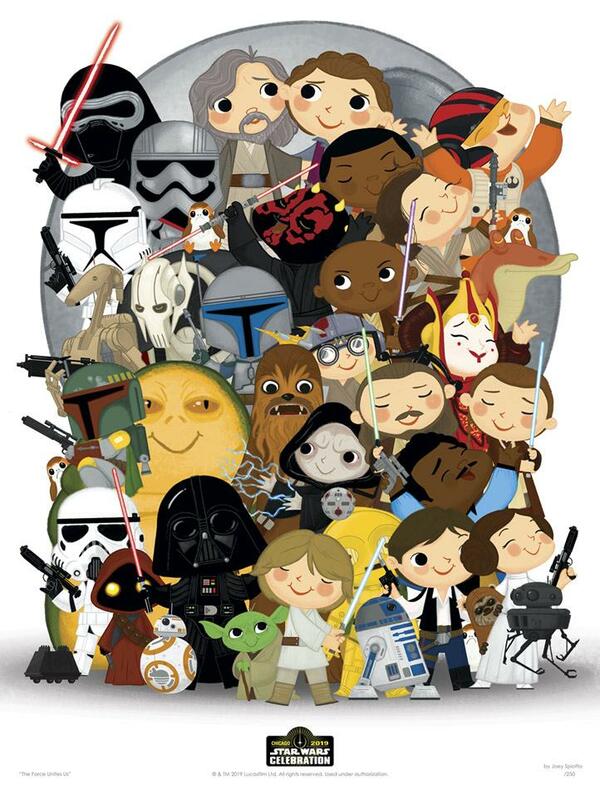 After that, you have to try your luck walking up to the artist tables at Celebration and hope they have some prints left. No prints will be shipped. 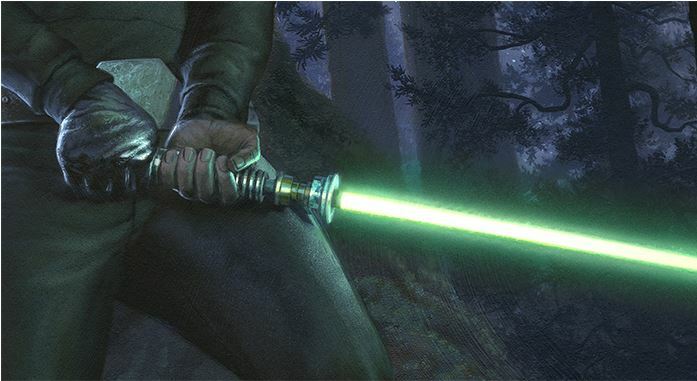 All art pre-orders must be picked up at Celebration, thus making them more exclusive to Celebration. 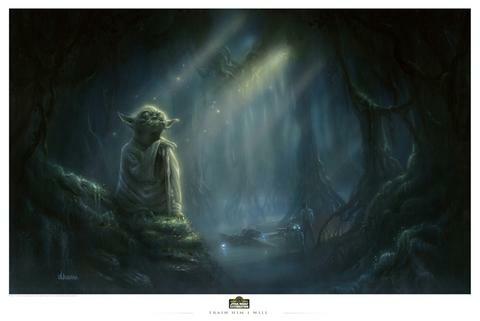 At DarkInkArt.com there are 18 exclusive prints currently revealed and available to order tomorrow. Prices range from $40 to $125. There is a 19th print by Steve Anderson that will not be revealed until pre-orders begin. But the second point of confusion: Not all prints are available for pre-order from Dark Ink. 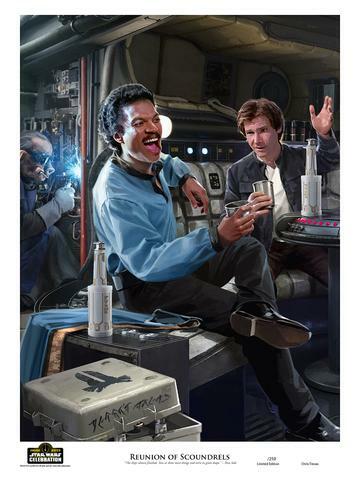 At least 10 artists, including Jerry Vanderstelt, Chris Trevas, and Brian Rood, have booths at Celebration and will be selling exclusive prints, but they are separate from the Acme Art Show. Some of these pieces are available for pre-order directly from the artists starting tomorrow. 250 pieces, available at Booth #4223. $65. You can pre-order by e-mailing vandersteltadrianna@gmail.com starting Feb 27 at noon PT. 250 pieces, available at Booth #4223. $125. You can pre-order starting at noon PT Feb 27 at Jerry Vanderstelt's own website. 250 pieces. $75. You can sign up to be notified when pre-orders are live at Chris Trevas' website. They will go live at noon PT on Feb 27th. Finally, Spencer Brinkerhoff will have an the above piece available for pre-order at his StoreEnvy shopping site Feb 27 at noon PT. Steve Anderson has his piece up for pre-order now on his site. The following artists have exclusive prints, but the pre-order information has not been revealed by Dark Ink, nor is it readily available on the artists' own websites or social media accounts. It is possible they may be for purchase at the convention only. Additionally Jason Palmer and Russell Walks are listed on Dark Ink's site as having exclusive prints but no images have been revealed nor has any pre-order information. 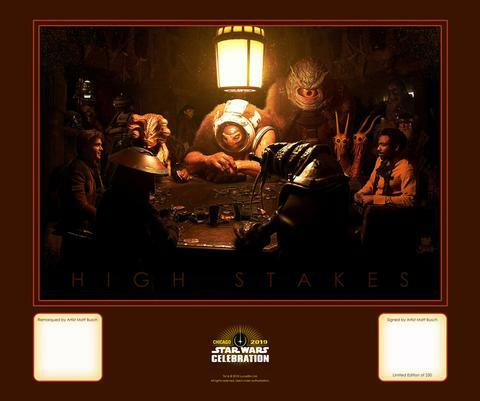 Hopefully this helps you determine (and budget for) which prints you want to take home from Celebration Chicago! We'll update this article as more information becomes available.